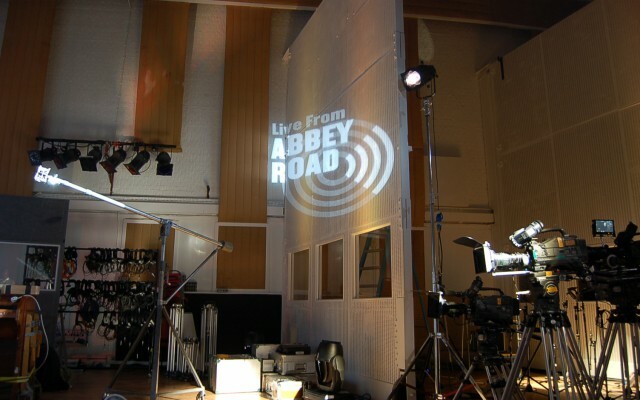 Live From Abbey Road was a television series for a global audience. 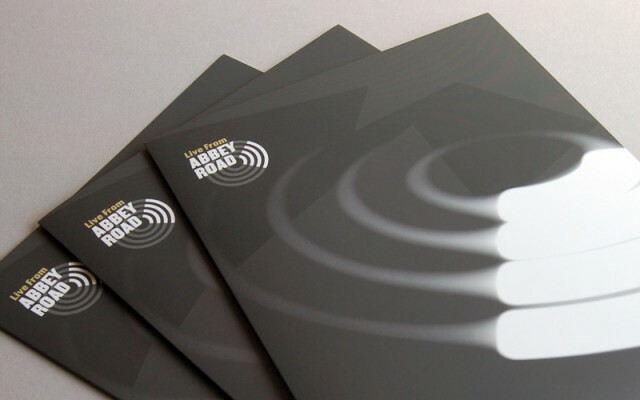 The challenge was to create a brand that echoed the iconic nature of the venue. We came up with a mark which felt like it might have been around for a long time. It referenced the famous crossing, sound waves, LPs and CDs. Our identity captured the low-light, magical atmosphere of Abbey Road Studios and the waves of beautiful music from its past and present. The logo was always projected in the studio when they recorded a show.